"Flipkart Big Shopping Sale" on 6th December to 8th December - Heavy discount on Gadgets It deals with smartphones, electronics, appliances, a lot more. 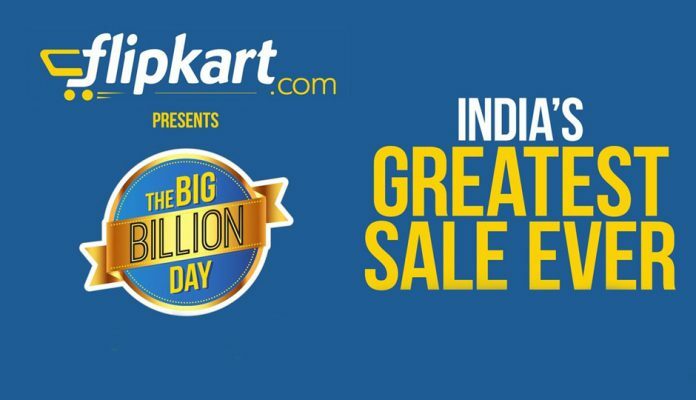 Flipkart starting a big shopping sale which will be started on 6th of December up to 8th of December until the clocks go 12:00 AM, The many exciting products available at different E-commerce platform will be on the sale of various kind of price along with an offer to make the deals attractive for buyers. It deals with smartphones, electronics, appliances, a lot more. the sale will begin at 9 PM onward for those who have Flipkart plus membership while other customer And the customers will have to wait until midnight of 6th of December. As per the sale, the buyer will get more attractive gadgets like smartphones, laptop, LED, LCD, etc with worthful discount. 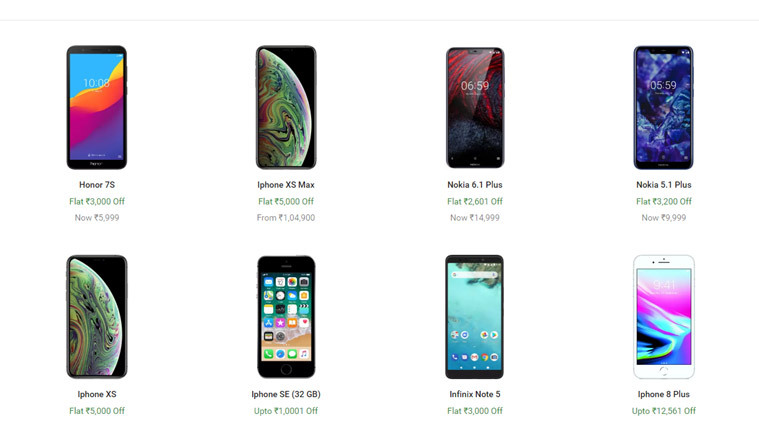 As per the sale, One of the Motorola mobile phones has been reduced up to 14,999, In India Motorola One Power was launched in India at Rs. 15,999, as per Flipkart sale it been reduces up to Rs 1000 in this sale. The Xiaomi Poco F1 price in India starts at Rs. 21,999 (MRP) for the 6GB RAM + 64GB storage but on this Flipkart Big Shopping sale it been reduced up to Rs 1000 while there is lots of option of Smartphone and laptops. Next articleSamsung will be publish first 5G Smartphone in 2019 – Basic information, Camera, Display, Features, Connectivity, Sensor.